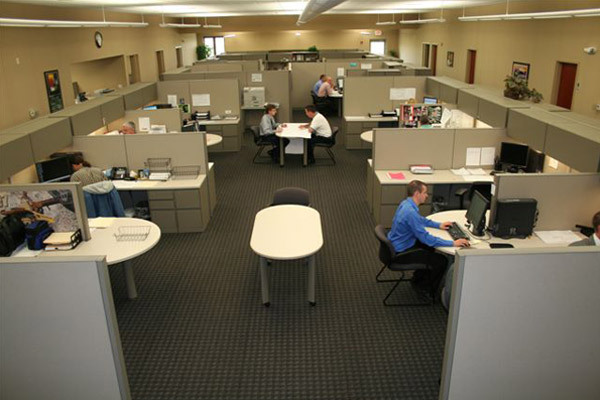 Our Roanoke location is where our main office staff and manufacturing support functions reside. 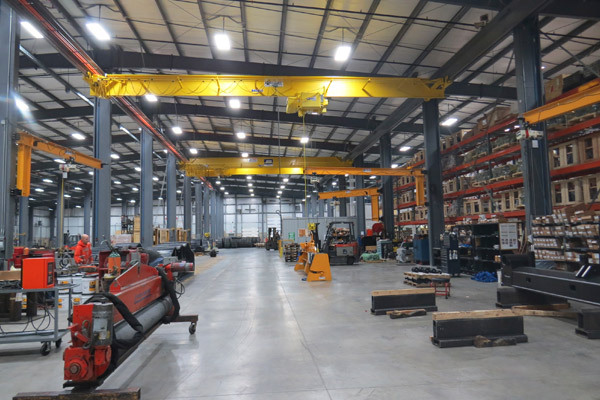 This is the hub for our fabrication, machining, welding, paint line and light assembly with 305,000 sq. ft. of manufacturing space under roof. This facility was completely destroyed on July 13, 2004 by an F4 tornado with winds in excess of 250 mph. All 150 people working first shift at the time survived without injury, thanks to early warning and to the three storm shelters in which they took refuge. 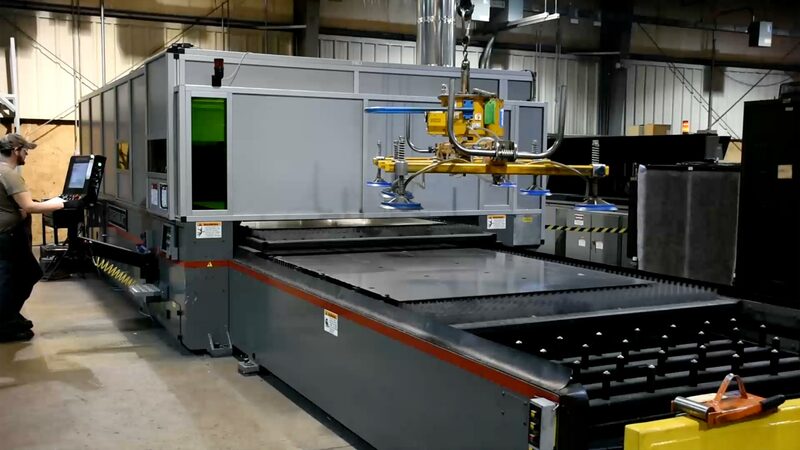 With the help of our employees an expedited rebuild was completed in February of 2005 with new equipment and manufacturing operations back online that same month. 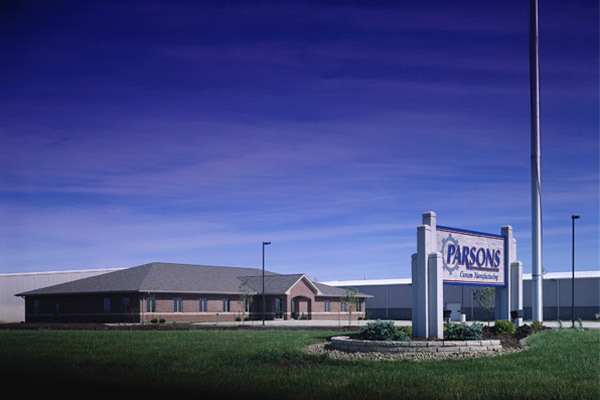 Our Goodfield location has immediate access to Hwy I-74 and is located 15 minutes south of our Roanoke facility. Completed in early 2013, this 55,000 sq. 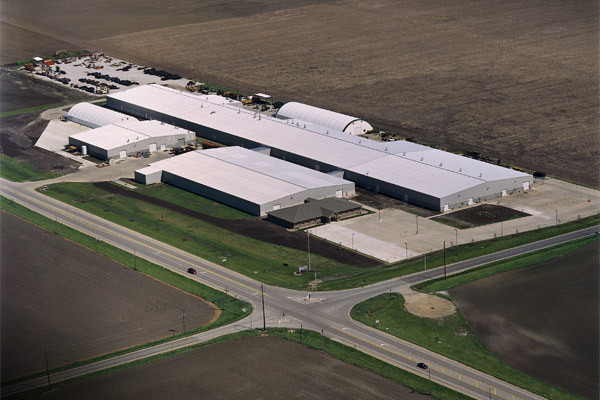 ft. building was built to specialize in medium to heavy assembly, kitting and large liquid paint applications. 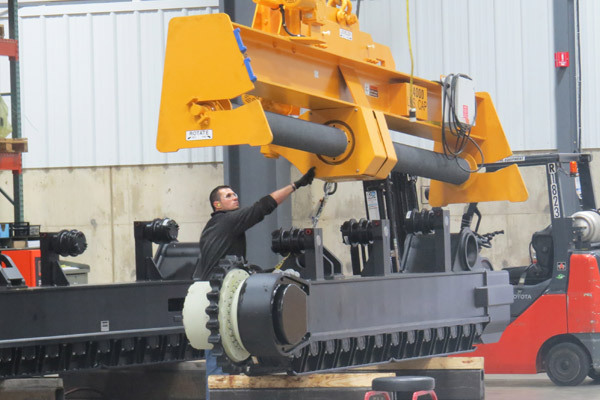 Three heavy-lift overhead cranes up to 20 ton w/22’ hook height and spanning a 200’ runway together with a large Taylor forklift with 52,000 pound capacity, makes this location ideal for medium to large assembly and modular kitting projects. One 20’x 40’ and one 16’ x 30’ liquid paint booths supported by two 25’x50’ wash bays gives projects added flexibility. These two locations have an additional 600,000 sq. 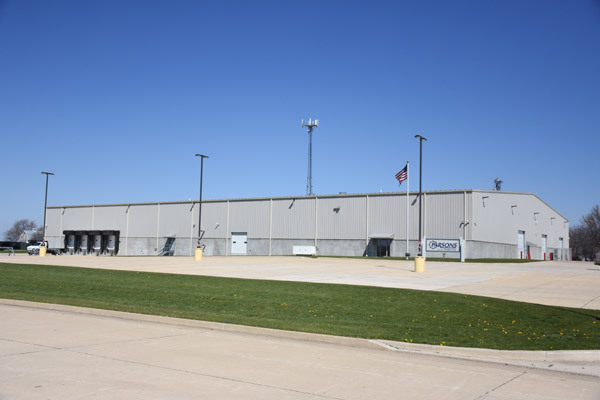 ft. of inside and outside storage and over 200 acres of land available for future expansion needs.